I am a life-long gamer and active member of the MMO community. I do my best to approach every story as both a player and an expert analyst. You can usually find me amongst the chatters in MMORPG forums to keep an eye on latest news and trends in the genre. To celebrate the announcement of the upcoming Bless Online Early Access in May, Neowiz is running a giveaway on the official Bless Online Facebook page for Steam keys and an officially branded hoodie. 5 winners will each receive a hoodie and a Bless Online Steam key, while 10 additional winners will each receive a Bless Online Steam key only (no hoodie). The event will run through April 11th (3 weeks). Check out the giveaway below for the full list of instructions! Bless Online Steam Early Access Will Be In May as Buy-to-play! What Price? Bless Online is finally on our doorstep! Neowiz has officially announced that Bless Online will be releasing their Early Access on Steam in May 2018. What first came as a website re-launch is now a full blown Bless Online hype train. Below are all of the important details that Neowiz has released regarding the upcoming release so far. No idea what Bless Online is about? Watch our review of its gameplay and features here. With the last day of winter rapidly approaching, it’s time we take a look at the best newly released MMORPGs that came out between fall of last year (September 2017) and winter of this year (March 2018). This top list is based on the games’ order of releases, since I know that’s the most convenient for those looking to play the latest games available. The Mythical Realm 2 (or Xian Xia 2 as it is called in China) is a Chinese MMORPG with a Wuxia theme, which means it’s all about Chinese martial arts, eternal gods, magical swords, and flying heroes when it comes to story and gameplay themes. Other similarly themed games are Moonlight Blade and Revelation Online. One of the main features of the game is its limit-less flight, which works and feels much like the flight in those other two similar games, but with no wings required. Earlier this week, Elder Games Studio launched the open beta of Project: Gorgon on Steam on March 12, 2018. The game is known for staying true to classic gameplay experience, having little to no training wheels or hand-holding, as well as adult content and humorous quests. So far the reviews are at the Very Positive level with most pros including the old school gameplay vibes, class-less progression, extensive crafting and adult humor. The cons are overwhelmingly about the graphics being outdated, but also lots of mentions of the $40 pricing being too high for what the game has to offer. Take into consideration that players have only had less than a week to play the game, so we will keep an eye and see how the ratings evolve. Keep an eye out as we will be doing an extensive review of Project: Gorgon’s open beta as well! ArcheAge is making the skies of Erenor a little more dangerous with the upcoming ArcheAge: Legends Return 4.5 update on April 5th (4.5 update on 4/5…). Now you may remember that the last major update, the 4.0 Maelstorm Update, came only a few months ago in December. So what’s the rush? Why is 4.5 here so soon? Well, XL Games is prioritizing the North American and European regions this time around and plan to launch the update before the Russian and Chinese regions. That is atypical, as usually updates start in Korea, get to Russia and China a few months later, and then Westerners get the updates about two to four months after that. The first teasers of Black Desert coming to console were right around two years ago, along with a confirmation at the beginning of last year. 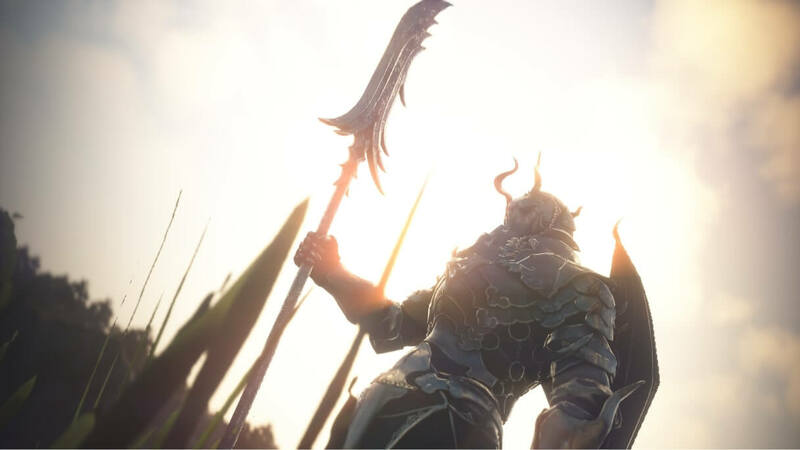 Now Pearl Abyss has launched the official teaser site for the upcoming Xbox One version of Black Desert. We’ve seen bits of gameplay from last year’s PAX 2017 as seen below and the gameplay looked smooth already at the time. Perhaps we’ll see the game come out for our Xbox One brethren very soon. We’re planning to release the console version during the first half of 2018. TERA brought in the new human male Brawler and they’re reeling in new and returning players with gift-giving events. The male Brawler looks tough as nails, but shares most of its animations with the female brawler. TERA has a knack for favoring female characters over male, so it’s refreshing to see the male version of this powerfist wielding class come to the Western version. The update also brings a few events and items to celebrate the arrival of the male brawler. 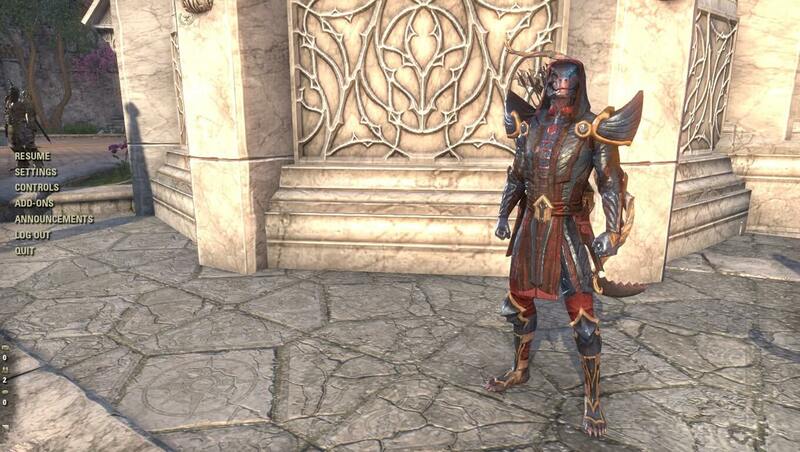 One free character slot has been granted to every player who logs in this week (March 13-20). A level up box “Bantamweight Brawler’s Box” will be granted to every male Brawler who reaches level 15, containing Elite Status time, fashion coupons for weapons and weapon skills and consumables. Astellia Online is back with another closed beta! Developer Barunson gave word that Nexon has begun recruiting testers for the upcoming CBT2 on March 27. On top of this, Nexon has updated Astellia Online’s website with useful information and fancy graphics regarding classes, game systems and more.